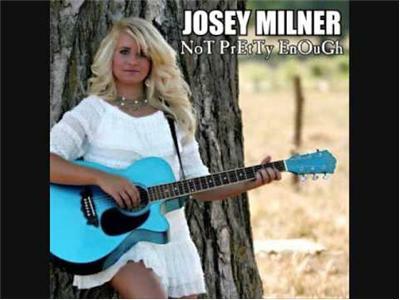 Josey Milner is not only an up-and-coming country music singer, but she's also doing something special nd giving back. Josey is a national spokesperson for Angels and Doves, and anti-bullying non-profit. Listen to hear how she handles being a teenage music sensation, a national spokesperson, and role model for people of all ages. 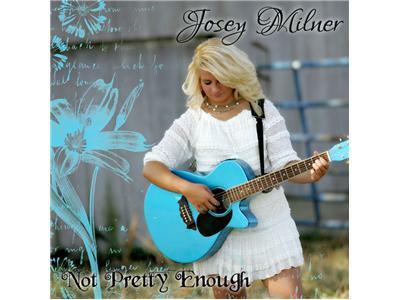 Josey recently had a Top 25 New Music Weekly chart single, "Not Pretty Enough." It is currently #15 on Indie World Record Report, country music's oldest independent chart. She recorded the song with Hall and Oates' and Elton John's engineers. 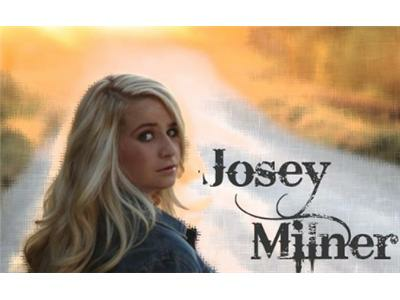 Josey has performed at CMA Fest, the Hard Rock in Nashville, The Children's Teddy Bear festival, and she will be opening for American Idol winner, Scotty McCreery next week in Columbia, MO. Josey is a National Honor Society student, as well as being an advocate against bullying, as a spokesperson for Angels and Doves, a national non-profit.